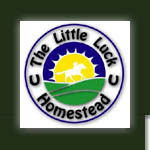 The Little Luck Homestead is easy to get to from anywhere in Colorado. 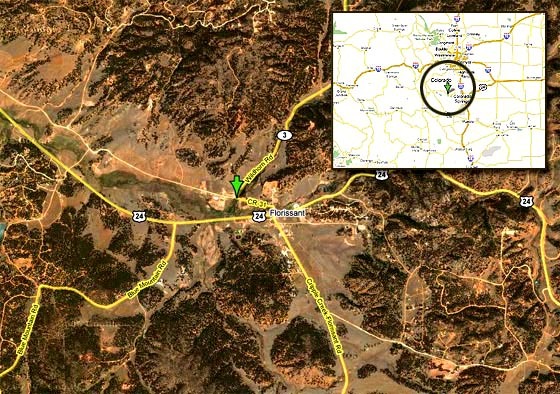 From I-25, take the Hwy 24 (Manitou Springs) exit west about 35 miles to the town of Florissant. Look for the only crossroad in town (Co. Rd. 31) and turn north which is the opposite direction from the Fossil Beds and Cripple Creek. Follow the road as it swings west about a mile. The house is the third on the left past the hardware store, and is yellow with black trim. Click here for a Google map. Click here for a MapQuest map. Copyright 2007-2009 Little Luck Homestead, LLC.